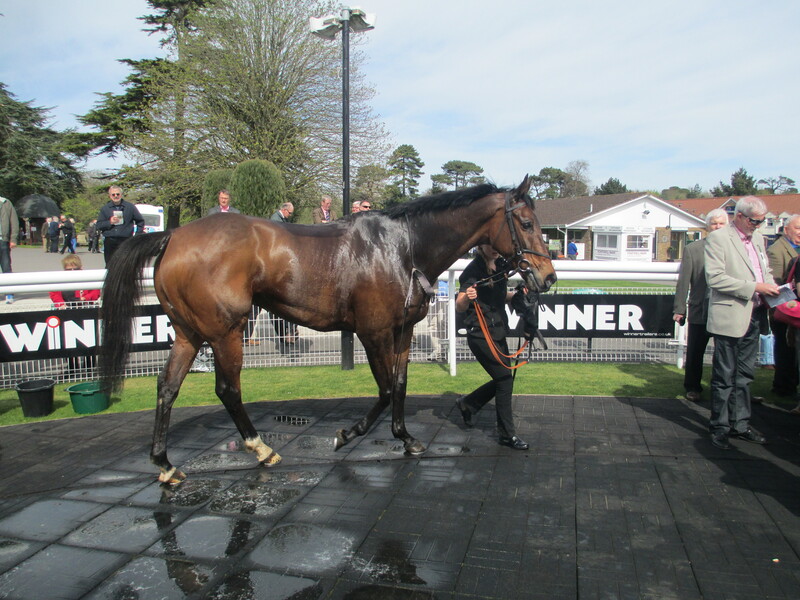 Opening Batsman continued his renaissance with an impressive win at Fontwell in April. Fontwell Park is offering two-for-one tickets to racegoers for the Summer Special Raceday at the unique national hunt racecourse in West Sussex on Tuesday June 9. Fontwell incorporates the only figure-of-eight steeplechase course in the UK and is one of only two racetracks in the UK with a track of this shape, along with the figure-of-eight flat-racing track at Royal Windsor. Tickets start from £12 for the seven-race card on for the mid-week afternoon meeting at Fontwell where the first race is set to go off at 2.10pm and the finale timed for 5.10pm. Earlier, Fontwell host The Love Your Hospital Charity Raceday on Wednesday June 3 in support of Worthing, Southlands and St Richard’s hospitals. This special day bids to support the three hospitals that make up the Western Sussex Hospitals NHS Foundation Trust whose ultimate goal is to raise £3million.